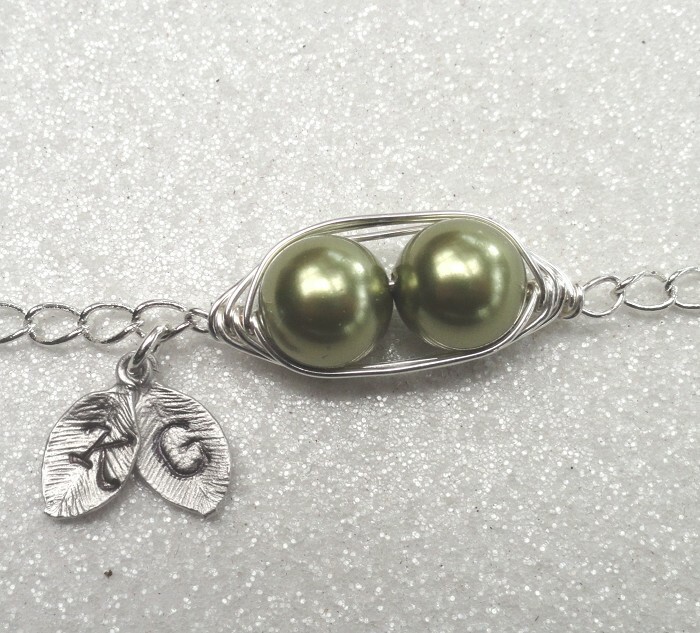 The pea pod has been created using non tarnish silver wire.Two rhodium plated leaves hold the monogrammed initials of your choice.The links of this anklet have been soldered ensuring that you never loose your special piece. On checkout please indicate your desired anklet length and initials to me monogrammed on the leaves with your choice of script or capital font. 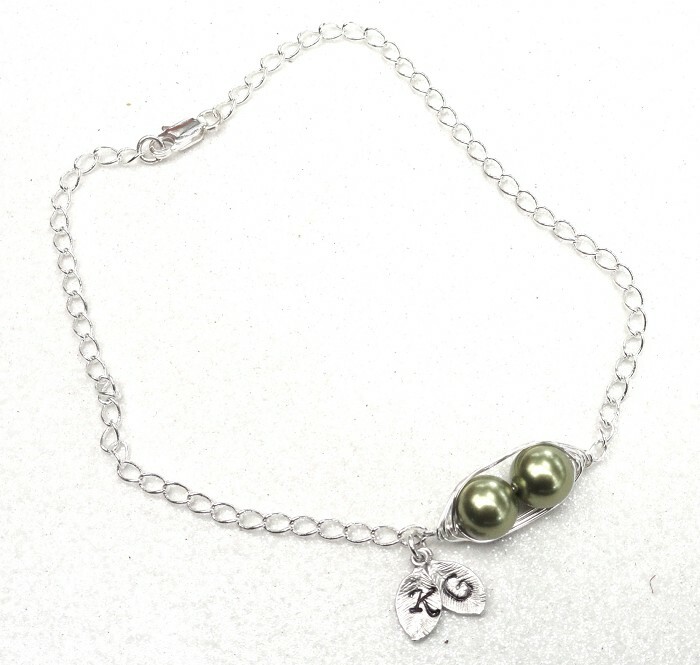 If you are unsure of your anklet size simply put the tape measure around your ankle till it meets, not pulling tight and add half an inch.If no note is left with your anklet length, pearl colour and initials you will receive a standard 9 1/2" anklet, light green pearls and plain leaves. 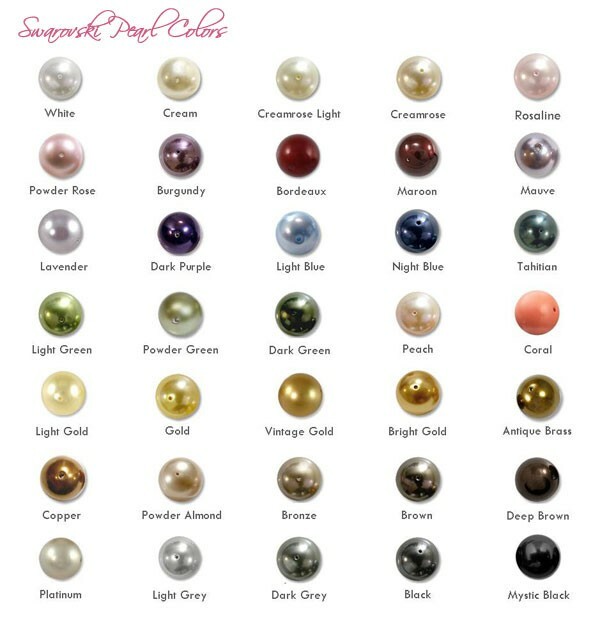 Your anklet arrive in a signature gift pouch with a thank you note.